Following four demonstrably successful and ambitious years of Once Upon A Festival, Theatre Royal (Bury St Edmunds) returns with new children’s arts programme The Doorstep Theatre Festival for the summer term 2019. What is the festival offer? Doorstep will continue the legacy and values of making high quality arts activities accessible to young people from Once Upon A Festival, but with a more bespoke offer to the needs of local Primary Schools. 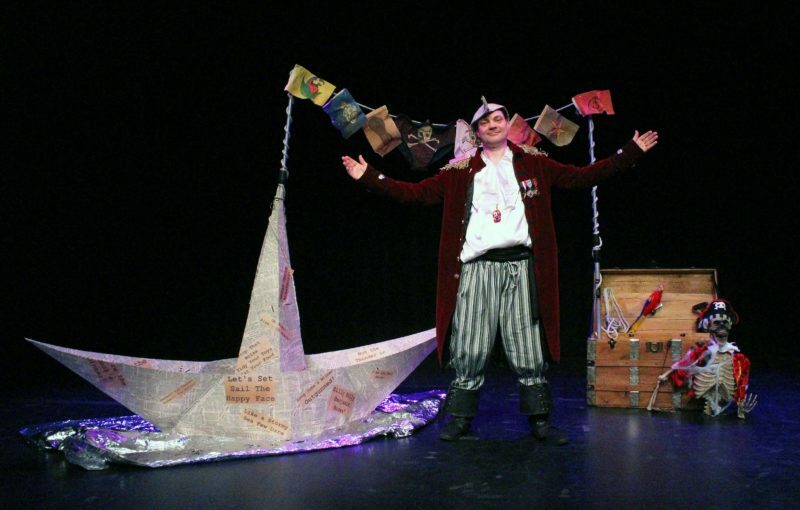 Doorstep will be teaming up with one of the UK’s leading children’s theatre companies Half Moon Theatre. 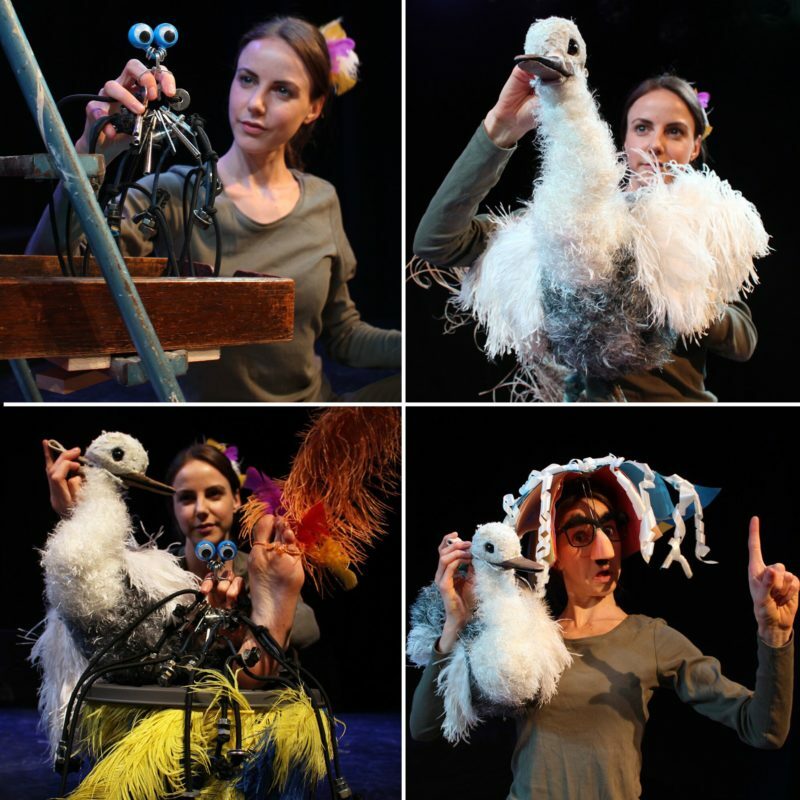 There are two Half Moon performances on offer including The Goose Who Flew for R/KS1 audiences and Young Herbert’s Horrors for KS2. The festival will also be working with a number of carefully selected local Theatre Practitioners and Artists who will run enrichment workshops and activities based around the themes of the performances. When choosing, schools will have the option of either the standard or extended offer: the standard package includes one performance in school by Half Moon Theatre followed by enrichment workshops. This year, there is also an extended package option for schools who are aiming for Gold or Platinum Arts Mark awards, which includes a performance in school followed by a trip to Theatre Royal to take part in Drama, Technical, Craft and Storytelling workshops. Both packages include a CPD session for teachers at Theatre Royal to encourage further exploration of the themes from the performances in the classroom which will further promote the skills and creativity of the students. What does Doorstep aim to do? Following in depth conversations with local schools at CPD sessions who are already accessing Theatre Royal’s thriving Education Programme, it is clear that a number of schools in the Bury St Edmunds/Stowmarket area struggle to access high quality theatre performances and activities due to rural isolation and (therefore) the financial burden of a trip to an arts venue. This festival aims to bridge the gap between those schools who are rurally isolated by bringing those performances into the school setting and, following a successful Arts Council Funding Application, can also provide them at a heavily subsidised rate, making the whole offer significantly more accessible to schools. This year, there are 30 performances on offer overall with space for up to 25 schools for the Standard Package and a remaining 5 schools to access the Extended Package. When is Doorstep and what has happened so far? This year’s festival will take place from Mon 17 June through to Thu 27 June, with performances, workshops and CPD sessions taking place throughout those weeks. So far, 20 performances have been allocated with over 1,500 students already accessing the programme, exceeding the initial target of 1,000 students for the whole programme. For further information on Doorstep Theatre Festival, it’s progress so far or to book, please don’t hesitate to get in touch.